Towards the last days of its tenure, the PML-N led Government came up with a concessional and appeasing Budget, ostensibly to woo the voters. Given the macroeconomic vulnerabilities in the economy it was a budget that could hardly be termed as sustainable. The new government had to step in and right the fiscal wrongs, with little room for fiscal maneuverability facing a double deficit and high expectations from the voters. As expected the Finance Minister proposed changes to the FY2018-19 budget through a mini-budget. The worrisome aspect of the mini-budget is that many of the commendable features of the PML-N budget, which were meant to control money-laundering and the parallel economy have been scrapped, contrary to the tall claims made by the PTI leadership in their criticism of the last government in the pre-election sloganeering. The mini-budget and the governance of the country is starting to portray an image of a government that does not have an economic plan in place and appears to be learning on the job. Two salient features of the mini-budget include the decision to not to impose additional petroleum levy during FY2108-19, and to curtail the development expenditure. The mini-budget highlights revenue generation of Rs.92 Billion through the use of modern technologies, with no details provided on how this feat would be accomplished. 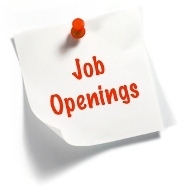 This could be through the adoption of technology and systems to enhance efficiency in the different areas of the economy, but would entail considerable cost in terms of system procurement, adoption, implementation, compliance and training all of which require time beyond the nine months available till the end of the current fiscal year. There has been a rationalization of tax rates for individuals, increase in levies relating to luxury cars and cell phones, and increase in taxes on tobacco. The removal of restriction on non-filers to purchase automobiles and land is a reversion to the past system of a flourishing non-tax paying segment. The regressive withholding tax on banking transaction of non-filers has been raised. This continues to highlight the inefficiency of repeated governments in collecting direct taxes on income. Unfortunately, there continues to be no focus on revising policies to ensure tax compliance; rather it is on meeting budgetary targets through additional taxes on the small number of existing tax payers. There will be a contractionary impact on the GDP growth with reduced developmental expenditures, and the increase in gas and electricity tariffs would contribute towards higher inflation. The government continues to rely on borrowing and a recent case in point is the Rs.50 Billion fresh borrowing from commercial banks to tackle the issue of the Rs. 1 Trillion plus Circular debt. There will be many more hurdles along the way and the government needs to devise measures to break from the past ad-hoc policies and come up with real structural changes to resolve the economic issues facing Pakistan. The focus needs to move to the dollar economy, the trade deficit, and the current account deficit, which can continue to negatively impact GDP growth, job creation and industrialization. Budget deficit to be contained at 5.1 per cent from the previous target of 6.0 per cent in FY19. Federal Public Sector Development Program (PSDP) to be set at Rs.725 Billion, up 10 per cent YoY vs. last year actual Federal PSDP of Rs.661 Billion. Withdrawal of restriction on purchase of new motor vehicles by non-tax filers. Withdrawal of requirement of being tax filer to purchase immovable property of value exceeding Rs.5 Million. Increase in excise duties on cigarettes and ‘expensive’ cell phones. Reduction in collection target of Petroleum Development Levy (PDL) by Rs.100 Billion. 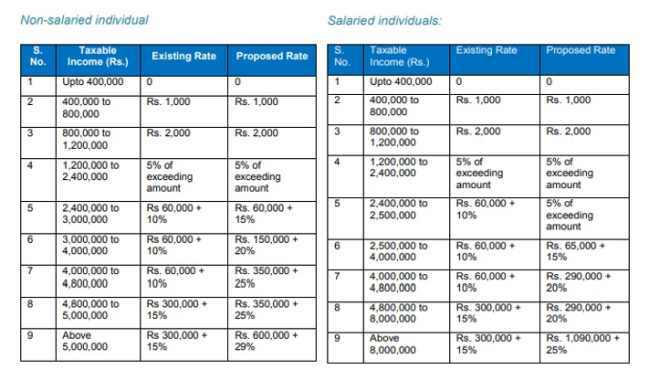 Tax exemption on salaried class with taxable income of less than Rs.2.4 million to be maintained while upward revision was made for individuals earning taxable income of more than Rs.2.4 million. Regulatory Duties (RD) to be reduced on inputs (82 items) used by zero-rated five export sectors (including textile). Additional revenue measures of Rs.182 Billion, including curbing tax evaders, increasing withholding tax, RD and Customs Duty (CD). Increase in FED on luxury imported vehicles for 1800 c.c. or more from 10 to 20 per cent. Withholding tax on banking transactions for non-tax filers to be increased to 0.6 per cent from earlier 0.4 per cent. Construction of nearly 18,000 houses for poor segment with immediate release of Rs.4.5 billion in the first phase. Sehat Sahulat health program to be extended to FATA, Islamabad and Punjab. It is all well and good to tout austerity measures, but the efforts so far such as the sale of state owned automobiles, downsizing in housing, and supposed reduction in VVIP entourages are mere optics with no lasting or material impact. Converting the Prime Minister House into a University may be easier said than done, given the high cost of conversion and the sensitive location of the building. The pictures of the Governor House Lahore after a visit from the Public showed lawns littered with garbage and flower beds trampled. What exactly is the benefit of such actions is debatable? After all the PTI has won an election and not been through a revolution that they want to destroy what little heritage is left in this country. These austerity efforts have limited financial impact beyond creating some sense of goodwill amongst the masses. The real requirement is for structural reforms to enhance the revenue generating capacity of the State on a sustainable long-term basis. One would have hoped that the government would have adopted a policy of instituting reforms and introducing financial efficiency rather than extracting maximum benefit from the existing payers, and allowing concessions to the non-payers. Unfortunately, that has not been the case and the economic team has relied on the age old policy of asking the existing tax payers to pay more. The dreaded regressive WHT on Banking transactions had been abolished. Losses had been cut in the Utilities sectors, instead of rate hikes. Import substitution industries had been encouraged with fiscal incentives. Exports had been boosted with a focus on the value-added sectors. There are huge fiscal deficits in the current and trade accounts which need to be plugged. The existing measurers in the mini-budget are woefully inadequate to manage those deficits. While there is speculation that Saudi Arabia would be pumping in funds to shore up the economy, the focus needs to be on instituting structural changes for long-term improvement and fiscal prudence. Pakistan has been this route before where institutions such as the IMF and countries such as Saudi Arabia have helped bail us out. It is now time to break out of that mould and make the country self-reliant so that such fiscal episodes are not repeated in the future. The PTI led government has been conducting affairs in a manner where it appears that they are learning on the job and do not have a robust plan in place to guide Pakistan out of its current morass. 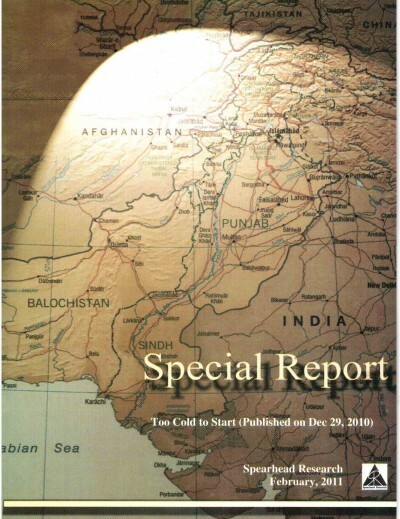 The helicopter controversy, the disastrous handling of the Dr. Atif Mian issue and the loss of three eminent economists from the Economic team, the appointment of a controversial and inept Chief Minister in Punjab, and the management of the gas rate hike decision are all factors that have served to undermine the credibility of the government. The folly is in the fact that Imran Khan had set the bar so high for himself and his team that any slight deviation is viewed as big negative. They have to live up to the standards that they have set for themselves. Of course the appointment of a controversial person such as Zulfiqar Bokhari has served to undermine the credibility yet again. As did the statement that the CPEC projects were being put on hold for a review. Backtracking on repeated decisions or issuing irresponsible clarifications do more damage than good and reduce the credibility of the government. These repeated lapses are proving to be damaging for the government. There is no denying the fact that Pakistan will be facing a water crisis in the future, but there are far more pressing economic issues facing the State right now, which require immediate attention. It is imperative that the government focus on the issues at hand to expand the tax base, curtail losses and leakages in the system, enhance the revenue generating capacity and jump start the industrial sector. Regressive measures such as tax and price hikes are likely to deter investment activity. It is absolutely essential that the confidence level is built up in the country and a conducive environment provided to encourage investment. Repeated lapses could cost the government dearly and need to be avoided. It is essential that the PTI leadership does not fall prey to the very vices that they criticized the last government for. 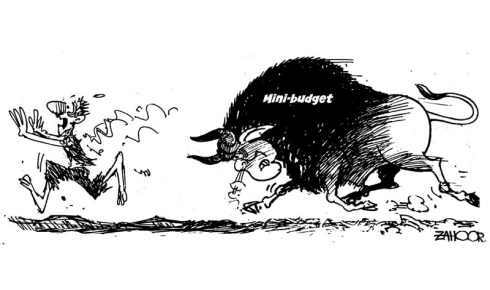 The mighty min-budget, appears to have fallen short of being mighty, by a cash strapped government. One hopes that it would provide them with the much needed immediate relief to build a more robust fiscal structure for the future and that they have a plan in place.